The TBS02B SDI-12 to ANALOG module is a SDI-12 interface for A/D conversion of sensor signals. A/D conversion and configuration of TBS02B is controlled by SDI-12 commands. 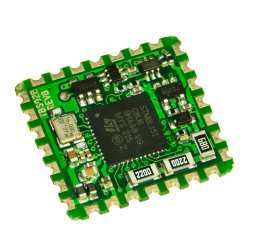 The module is Plug and Play, targeting cost sensitive sensor applications. It offers low current consumption, small footprint and easy integration into sensor products which require a SDI-12 interface. The user does not need to invest any time for the implementation of the SDI-12 protocol and interface hardware, as this is an integral part of the SDI-12 / ANALOG interface module. The TBS02B contains all the necessary components for a complete SDI-12 sensor interface. 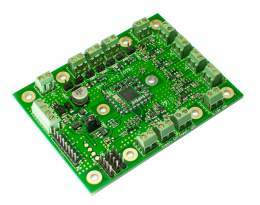 It includes SDI-12 front-end, controller, crystal and passive components. 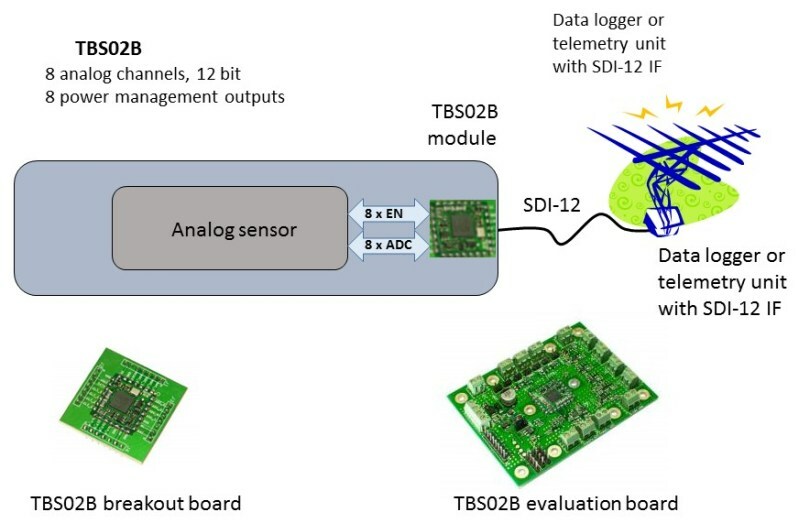 TBS02B has been engineered specifically for applications where cost, performance, time to market and ease of integration are prime considerations. The TBS02B is also available on a breakout board. 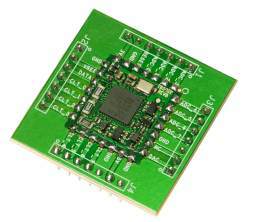 The TBS02A-IFB is an 8 channel SDI-12 to analogue interface board for A/D conversion of sensor signals, primarily designed as evaluation board for the TBS02B module. A/D conversion and configuration of the board is controlled via SDI-12 commands. The interface board is equipped with signal conditioning circuits for various input voltage ranges. It offers low current consumption and is built to fit into an off the shelf IP67 housing. A built in thermal sensor offers additional versatility. The TBS02A IFB provides digital signals for the power management of the connected sensors. Two on board, high side FET- switches can be routed to any control signal and used to power on/off connected sensors.